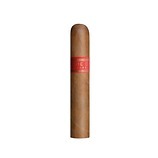 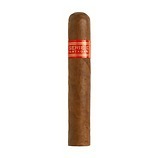 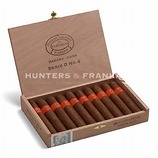 The only cigar from Cuba numbered as a No.2 that is NOT a torpedo shaped cigar! 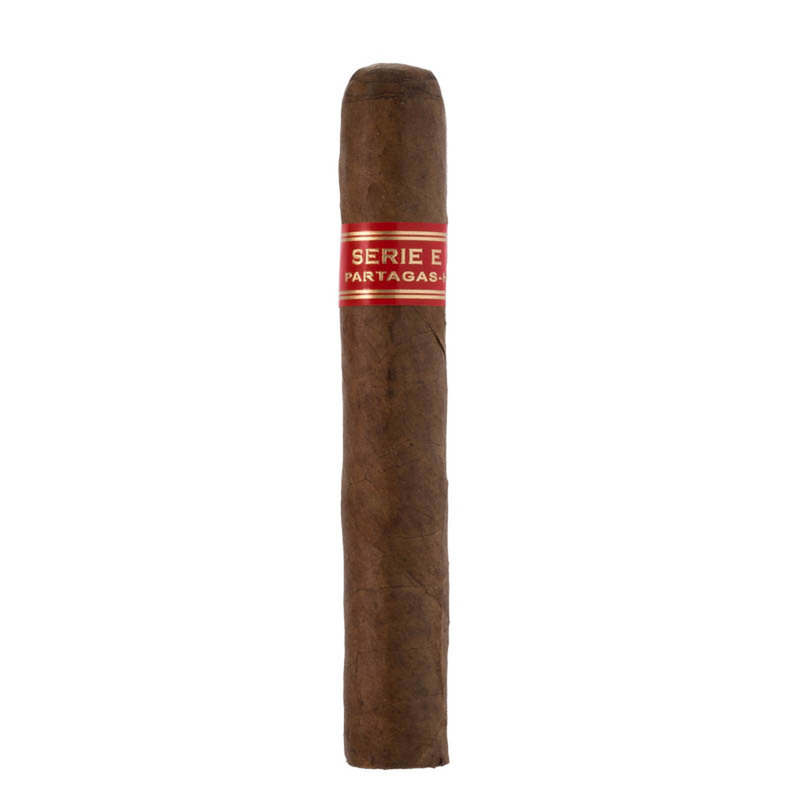 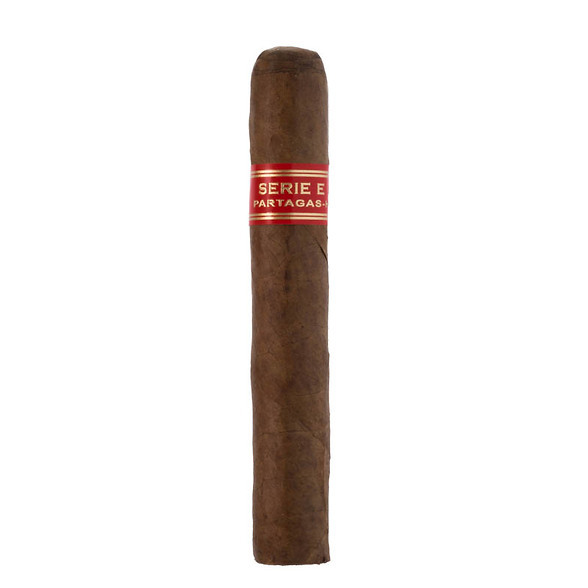 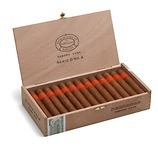 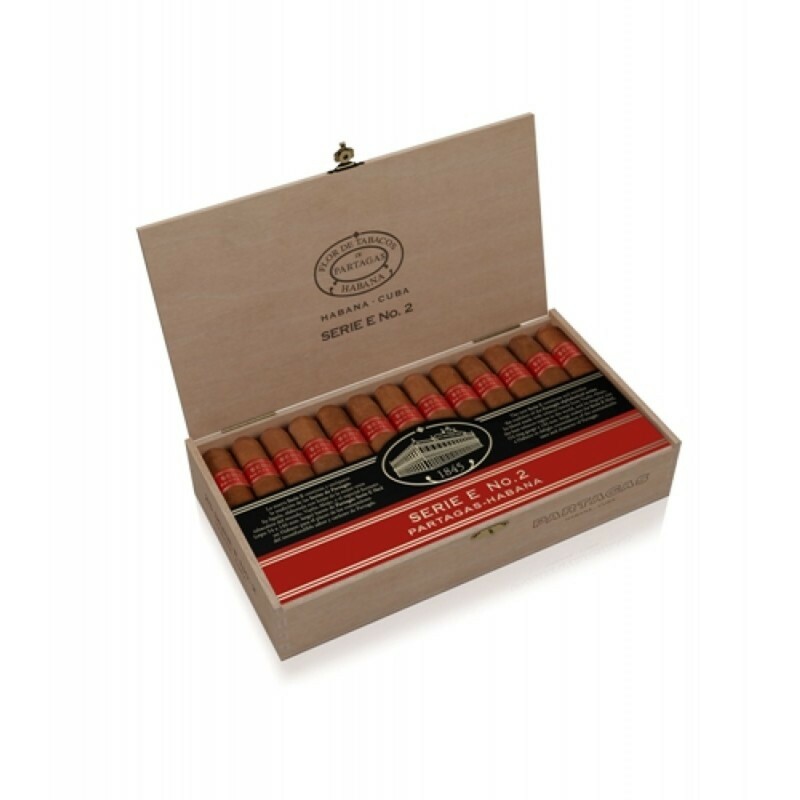 Launched at the 13th Habanos Festival in Cuba in 2011, the E2's are the big brothers of the very popular D4. Using the same blend of tobacco's the E2's offer a rich, quite rounded, medium to full bodied smoke with a gently, spicy edge. 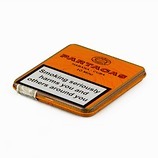 The last third of the smoke can be quite powerful, so hold on to your hats!